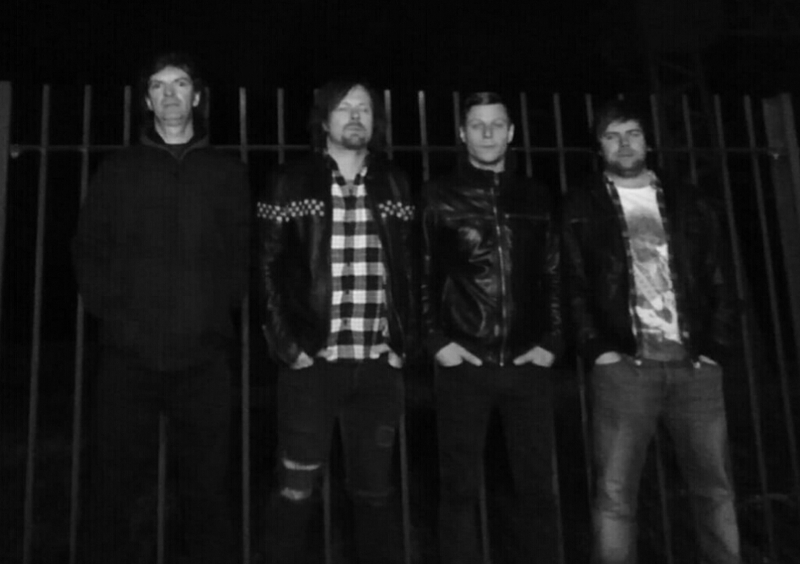 SOUL JACKER are a Wrexham based Alternative rock 4 piece. Since forming in May 2018, the band have received various live critical acclaim and signed a 2 album deal with Evolution Records. 2019 looks set to be a pioneering year for their unique and energetic brand of diverse rock!